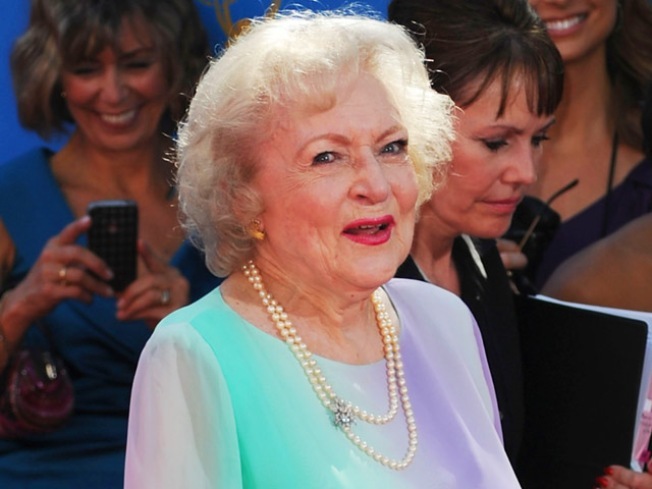 The Smithsonian plans to honor one of the funniest, most recognized names in show biz, Betty White. On May 17, the Smithsonian Associates program will have an evening with Betty White at the Lisner Auditorium on the George Washington University campus. White, going into the seventh decade of her career, tells The Washington Post she doesn’t plan on discussing on her professional work at the event. White has worked with the LA Zoo for 50 years and plans to visit the National Zoo when she visits next month.